Jimmy is very nice and easy to work with. He and his crew know what they’re doing. They installed vinyl-siding and a new sliding door on my house. They stayed in communication and came to the job when they said they would. Ryan is very trustworthy and competent. They’re goal, which was repeated several times, was to make me happy. And they did. Very professional. The workmen were on time and when the job was completed their clean up was impeccable. My phone calls were always returned promptly. All questions were answered and explained in an easy way for me to understand. I’m very pleased with the end result. I have received rave reviews from anyone who sees the transformation. Would highly recommend this company. Jimmy 4 is Jimmy#1 in my book! Don’t let his easy going manner fool you. Jimmy is on top of his game with a good handle on his very top professional and meticulous crew of expert installers. They are clean, polite, meticulous, efficient, not hurried, with a keen eye for detail and the expertise to compensate for older construction, making the finished product nothing short of perfect! Jimmy and his crew had the ability to brainstorm and overcome some unconventional architectural lines on my older 1960 home that others wouldn’t know how to approach. Jimmy is a very personable and likable young man who was willing to work around my timeframe. Jimmy’s price came in just under other’s “BEST PRICES” while providing a little extra and going above and beyond the overall job scope to make this very picky homeowner very content. Thank You Jimmy, Alex and crew Bill S.
Do You Have A Home Improvement Project? We Can Help! 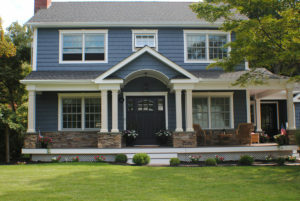 Nassau Suffolk exterior siding contractor Jimmy 4 Contracting is committed to helping homeowners feel comfortable and confident in their homes. It’s this committment that guides each and every one of our customized exterior home services and it’s this committment which has earned us the business, trust, and friendship of our many customers through the years. Keeping your home’s exterior looking beautiful and performing dependably is a tough job which involves a lot of different specialized services and specialized service providers. When you call on Jimmy 4 Contracting to perform your home’s vinyl siding repair in Nassau or Suffolk County, roofing repairs in Long Island, NY, or a hundred other exterior services, you can be sure that you’ll receive both from one convenient, professional, and reliable source. 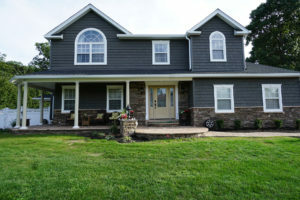 For homeowners like you this means that for all the specialized services needed to protect and improve your home’s exterior there’s a convenient, high quality Nassau Suffolk exterior siding contractor to turn to, no matter if you need roofing inspections in Long Island, NY or a brand new vinyl siding installation in Nassau or Suffolk County! Jimmy 4 Contracting is ready to be your one-stop solution for any vinyl siding and the exterior home services you and your home could possibly need. It’s a convenience for you and a point of pride for us that when homeowners need Long Island vinyl siding, roofing, gutters, doors, or windows services they know they can count on Nassau Suffolk exterior siding contractor Jimmy 4 Contracting to have all the experience and skill needed to get the job done quickly and reliably. Keep your vinyl siding in Long Island as dependable and picturesque as ever with our professionally performed vinyl siding services! Contact us about vinyl siding services in Long Island and get the most resilient and versatile siding on the market today serviced quickly and professionally! Get a new outlook with our gorgeous and dependable window services in Nassau and Suffolk counties Long Island, NY! Keep your home’s windows reliable and stylish with the help of our skilled window service specialists! Contact us today to get your window solutions started! Have confidence in your home’s roofing! Jimmy 4 Contracting supplies homeowners with specialized roofing services. Schedule a free estimate with the specialized, local Jimmy 4 Contracting roofers in your neighborhood today to save a ton of money and stress tomorrow! Our specialized door installation services in Nassau Suffolk Long Island help to ensure that the beauty of your home’s entry ways are beautiful! 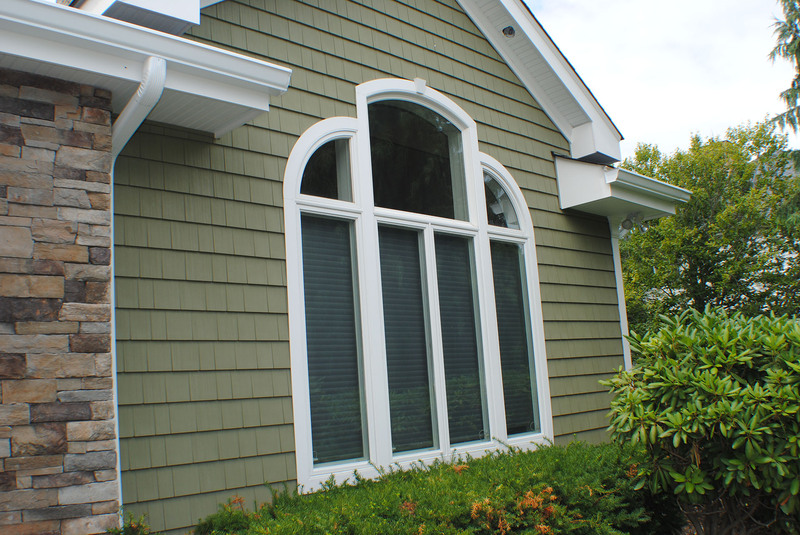 These projects show some of the most popular color siding available. We are specialists in home improvement services in Nassau and Suffolk Counties in Long Island, NY. Our work inspires. We pride ourselves on delivering outstanding quality and craftsmanship.